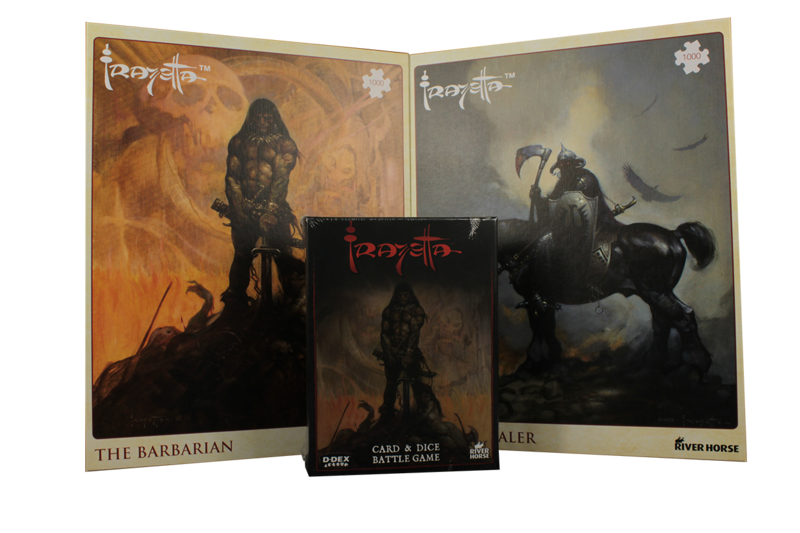 This bundle contains both the Frazetta: Card & Dice Battle Game along with both our 1000 piece Frazetta puzzles at a special bundle price. 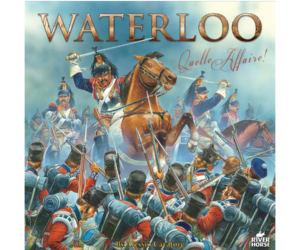 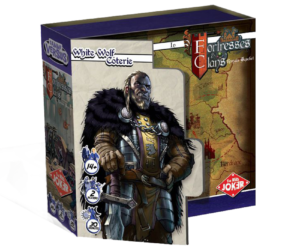 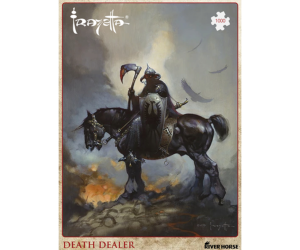 Both the game and the puzzles feature the fantastic and iconic artwork of Frank Frazetta, printed as high quality, detailed cards and puzzle pieces. The perfect collection for any Frazetta fan!